Victor Valdes could be heading to the Premier League after failing a medical with Monaco this week. Both Manchester United and Arsenal are keen on the Spanish goalkeeper, who left Barcelona this summer after spending almost 20 years with the club. 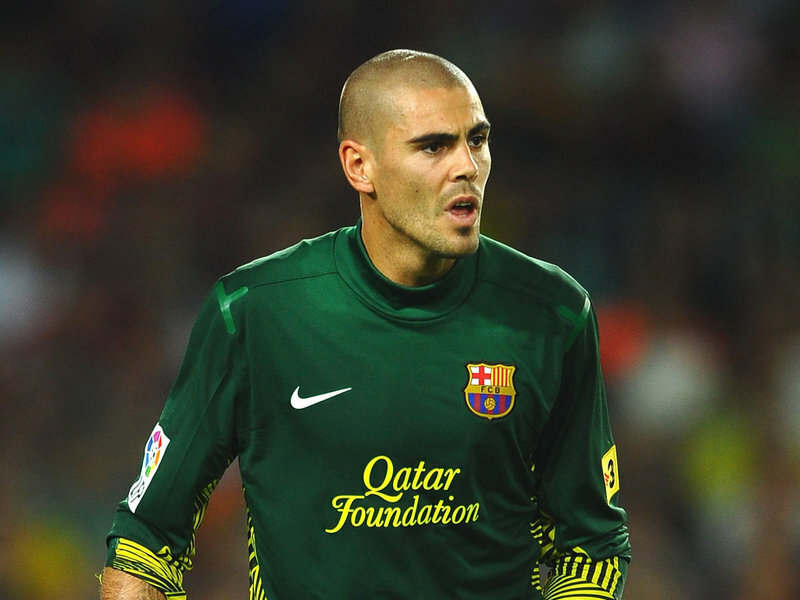 Valdes was due to move to the principality after announcing he would not be renewing his contract with Barca, but a knee ligament injury made matters difficult. He failed the medical this week and now could be the subject of a head-to-head battle between two English giants. New United boss Louis van Gaal would apparently be keen on Valdes, having worked with the keeper during his time at Barcelona. Current number one David de Gea currently has little competition for the number one jersey, and compatriot Valdes could really bring the young Spaniard on as understudy. As for Arsenal, they allowed Lukas Fabianski and Vito Mannone to leave the Emirates this season, leaving only Wojicech Szczesny at the club. Arsene Wenger would be clever to introduce some experience in goal and steady up a defence which was breached far too easily on occasions last season. 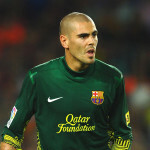 Valdes, who was one of Barcelona’s best players up until his injury last season, enjoyed great success during his time at the club, winning six La Liga title and three Champions League wins. 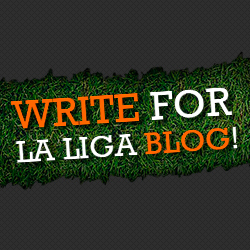 His old club have moved quickly to fill the gap left by Valdes, signing Chilean keeper Claudio Bravo from Real Sociedad and Marc-Andre ter Stegen from Borussia Monchengladbach.